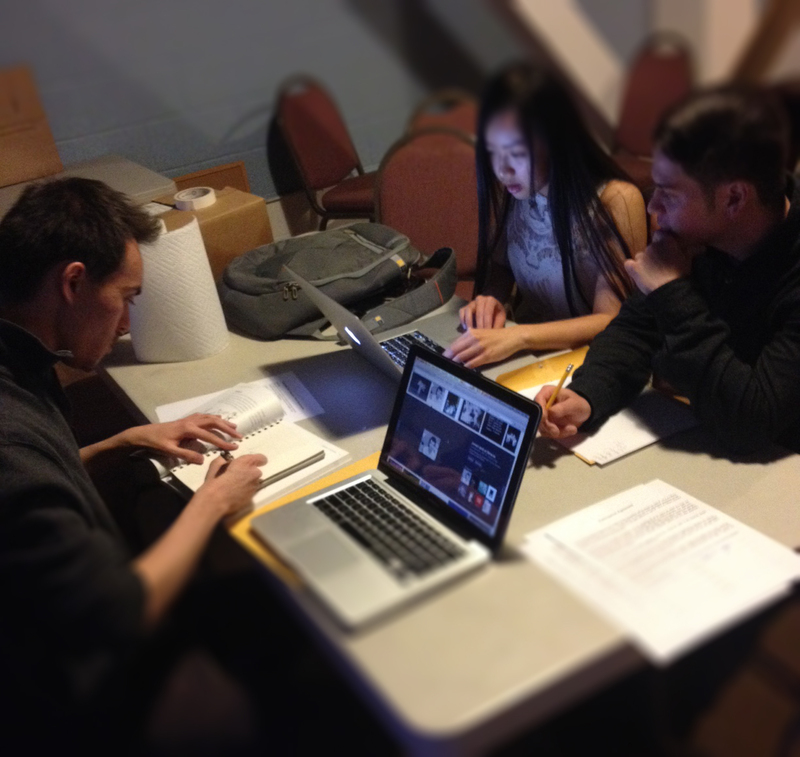 » The 2014 Asifa-Colorado Animate48 competition is ON!!! The 2014 Asifa-Colorado Animate48 competition is ON!!! Daniel Tobey, Shawn Martinez and Nancy Nguyen represent the Art Institute of Colorado’s Game Art & Design, and Media Arts & Animation programs in this year’s competition. These are but a few of the hungry competitors in this year’s competition! The theme pays homage to animation legend (and once ASIFA President) Norman McLaren. Who will win the big prize this year!? The clock is ticking. Competitors have until Sunday to bring back their animated shorts. Come see the results at the Graduation Animation Screening and Soiree on Friday, May 16th!